Dottignies: nesting in the bell tower of the church. Woking: Top of Export House, the tallest building in the town centre. You will most likely get a security warning because our webcam contains an unverified Java application. To be able to see what is happening in the nest, select the Java plugin despite Safety Warning: To do this (from Java 7 and 40.) In the Java Control Panel (Configure Java) security settings to "Medium" a and / or add the pages where http://81.14.229.33 and http://www.andreaskirche.com as secure pages added. If you use directly on VCL Media Player, use this code: rtsp://141.52.248.69/wanderfalke1.mp4 Thank you DEF! These are both Real Player links, but will open when you click on them. I had to download these links and open from my desktop [or where ever you choose to save the link. ~This cam was previously identified as Elmpt in error. 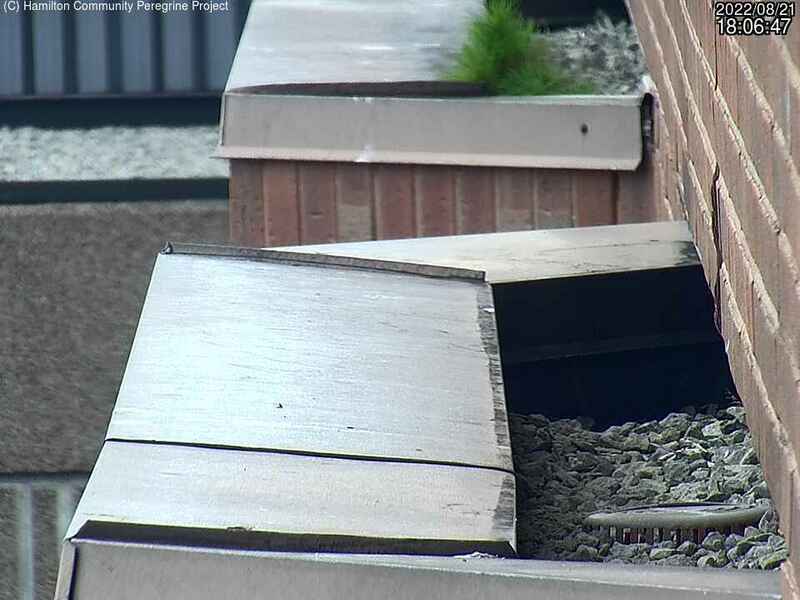 Worms "Wanderfalken-Webcam" from NABU will be showing directly into nestbox during nesting season. Out of season you can watch a streaming view from market place with city hall.